Douglas G. Spink Jr. D.D.S., 79, beloved husband of 57 years to Colleen (Moore) Spink, passed away on August 3, 2018 at Baystate Medical Center, Springfield. He was born in North Adams, MA to the late Anne C. (McKay) and Douglas G. Spink, Sr. on October 11, 1938. 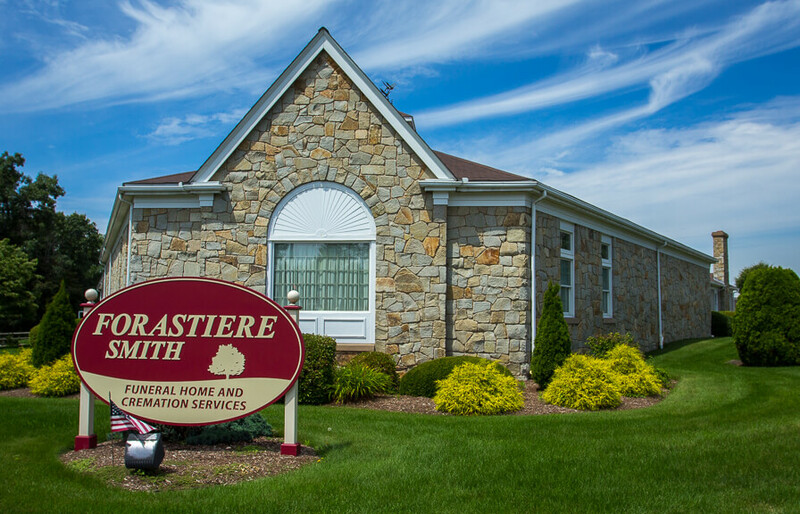 He graduated from St. Joseph’s High School in North Adams, Seton Hall University and the Baltimore College of Dentistry University of Maryland. He served in the U.S. Air Force Dental Corp for 2 years, during the Vietnam Era; with the rank of Captain. 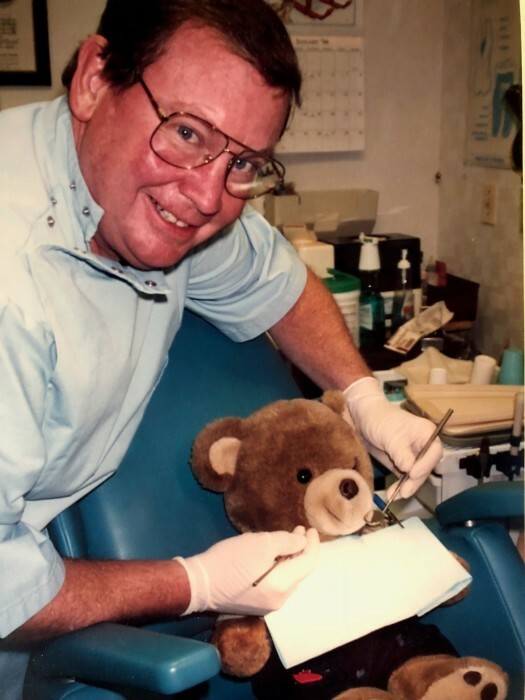 He then went on to practice dentistry in Longmeadow for 43 years. 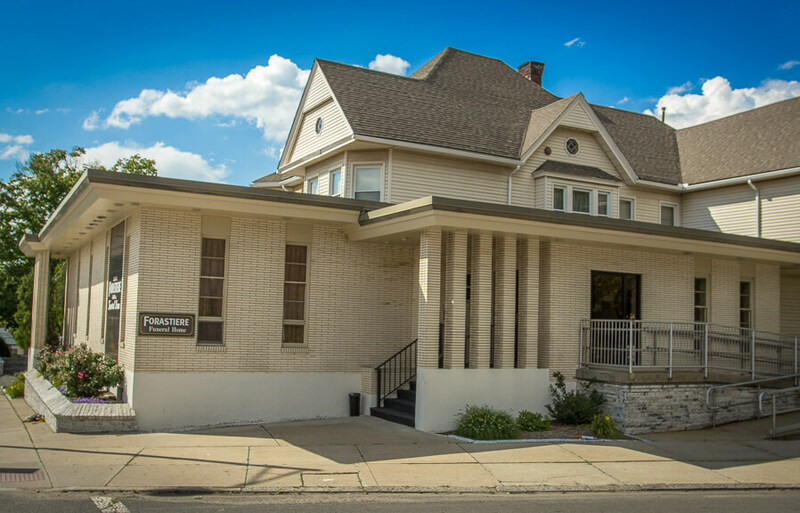 He was a member of the Valley District Dental Society (Education Committee), the American Dental Society, St. Appollonia Dental Society, and Zi Psi Phi dental fraternity. Dr. Spink was involved in youth sports, little league, Babe Ruth league, high school baseball and basketball, and scouting- Ad Altare Dei, Eagle Scout and the Order of the Arrow. Dr. and Mrs. Spink loved to travel throughout Europe and the Caribbean, especially their beloved Island of St. Maarten. For years they loved to travel all over the valley on their bicycles finding new places for lunch. An avid fly fisherman, he loved to travel with his boys to Montana, Wyoming, Vermont, and Austria not only for the great adventure but for the close bonds developed with family. He was a member of St. Mary’s Church in Longmeadow and the Longmeadow Country Club. In addition to his wife, Dr. Spink was the father of Douglas G. Spink III (Marcy) of Needham, MA, Bradley T. Spink (Patricia) of Westwood, MA and Dr. Michael J. Spink (Dr. Thuy) of Northampton, MA and 5 wonderful grandchildren, Douglas IV of Chicago, Jennifer of Needham, Olivia and Tiffany of Westwood and William of Northampton. 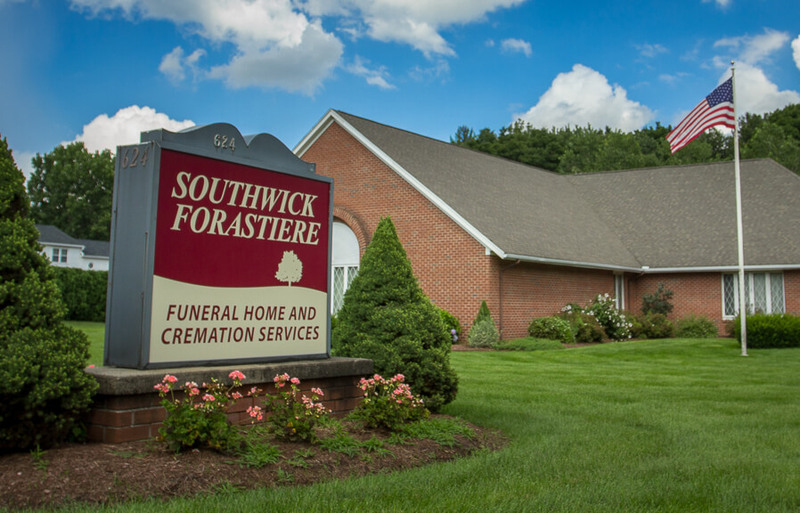 Funeral services will be held at 9:30AM on Friday (August 10, 2018), beginning in the Forastiere Smith Family Funeral Home, 220 North Main St., East Longmeadow. A Liturgy of Christian Burial will be held at 10:30AM in St. Mary’s Church, 519 Longmeadow St., Longmeadow. Burial will follow in the Longmeadow Cemetery, Williams Street, Longmeadow. The family will receive friends from 4:00PM -7:00PM on Thursday (August 9, 2018) in the funeral home. 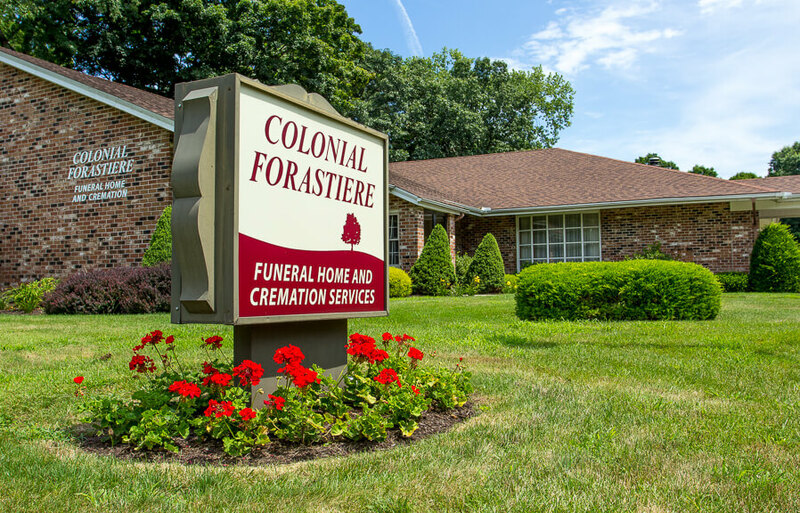 In lieu of flowers memorial contributions may be made to the Community Foundation of Western Massachusetts, 333 Bridge Street, Springfield, MA 01103.Please visit www.forastiere.com to offer a personal note of condolence.